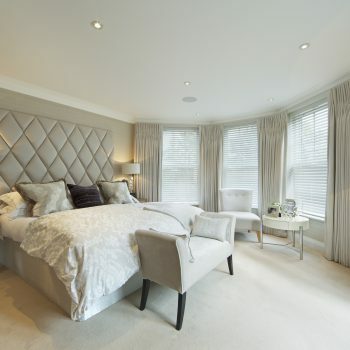 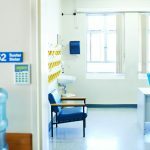 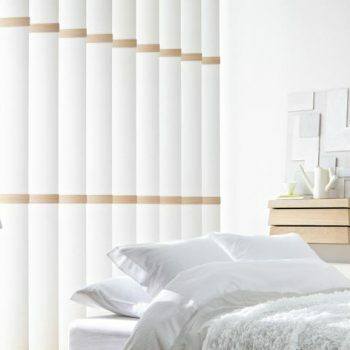 The bedroom is where you start and end every day, so it is important that you spend this time in a room that is perfect in terms of aesthetics and atmosphere – your blinds and shutters play a huge part in this, so it is important that you get the choice right. 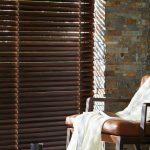 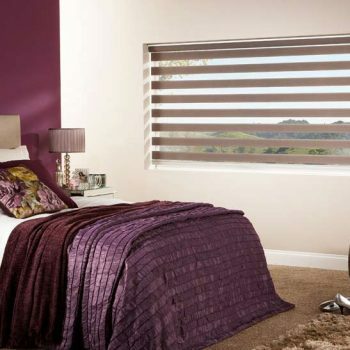 Our selection of bedroom blinds and bedroom shutters is packed with beautiful designs that complement any interior décor and personal taste. 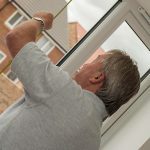 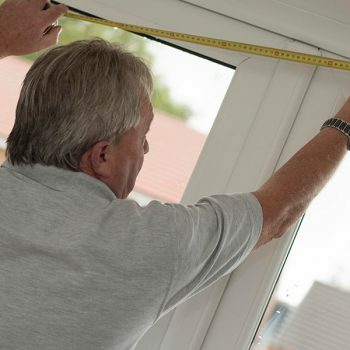 Our expert fitters are able to provide a free home visit, during which they will meticulously measure your windows to ensure that you get the perfect installation and the best value for money. 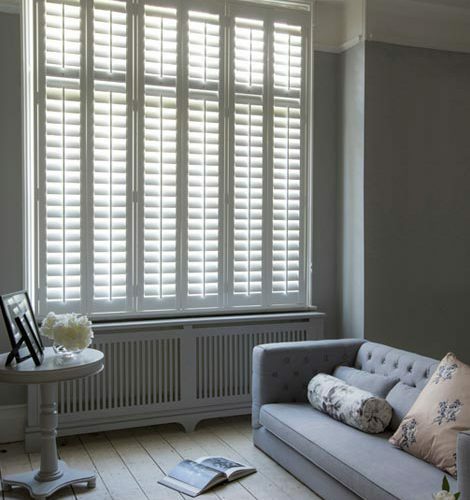 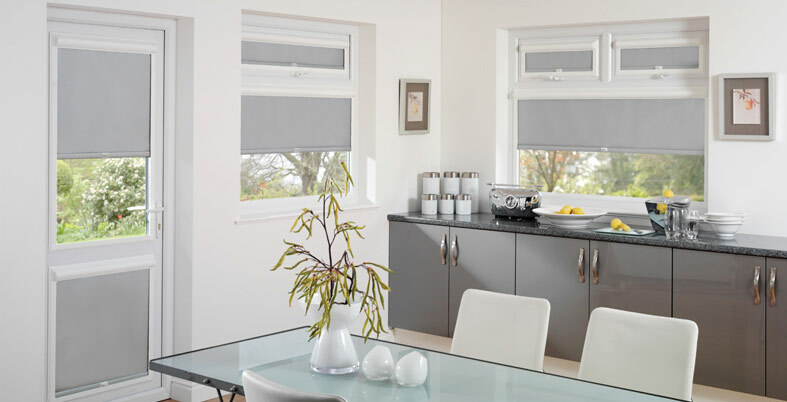 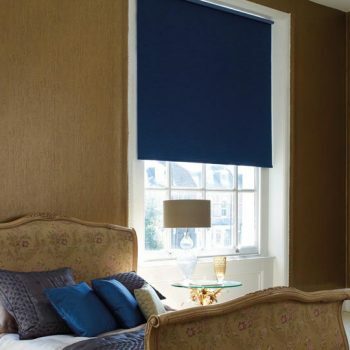 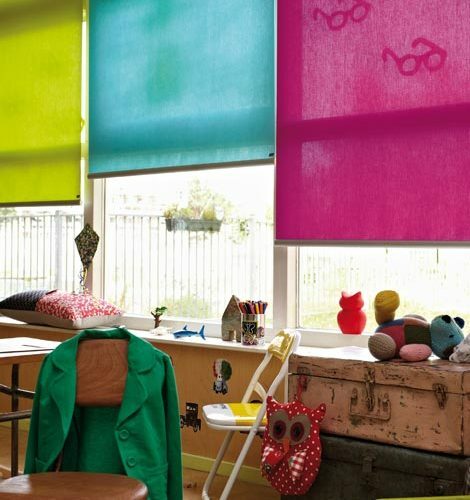 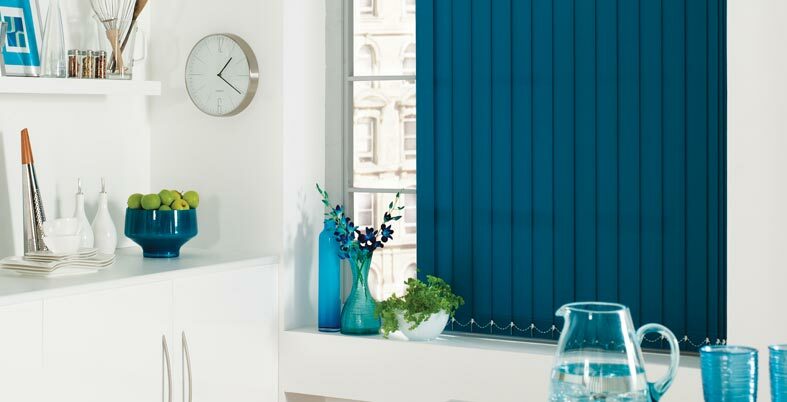 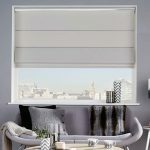 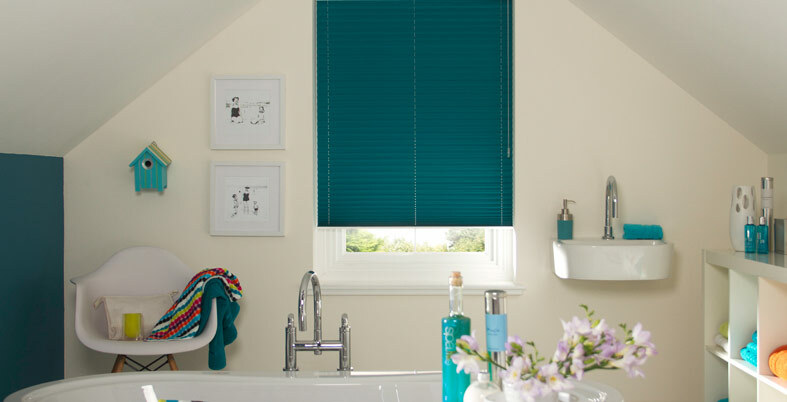 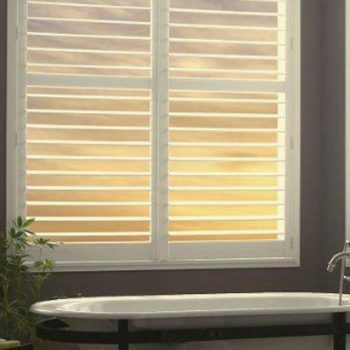 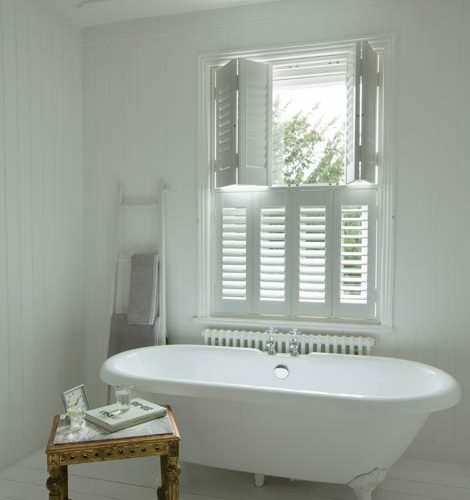 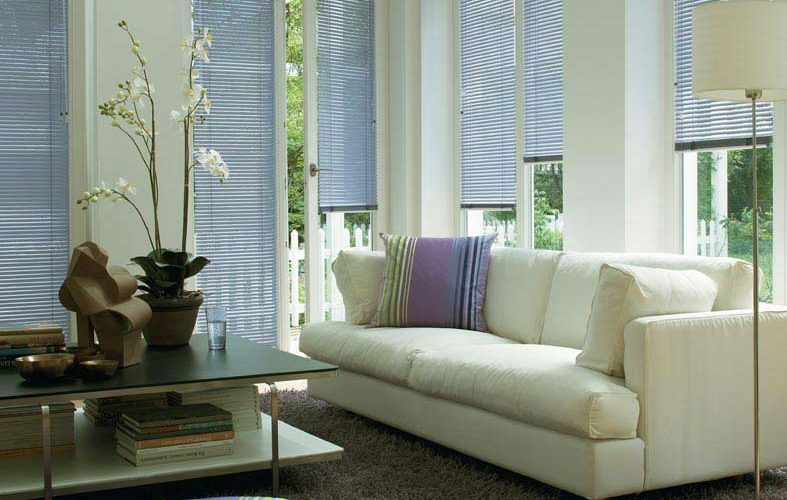 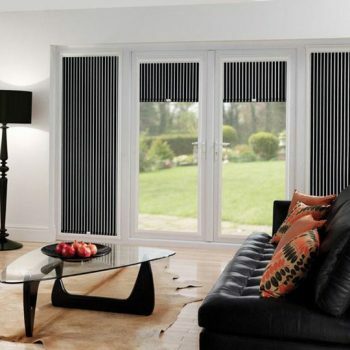 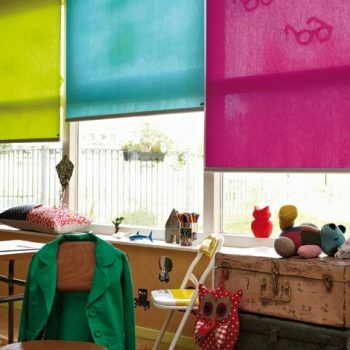 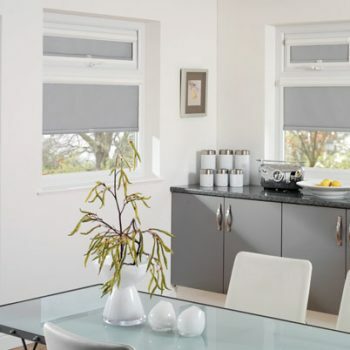 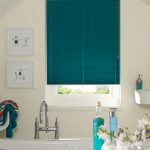 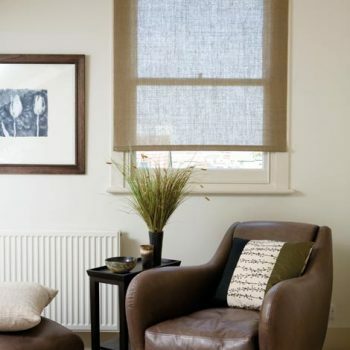 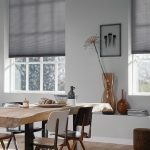 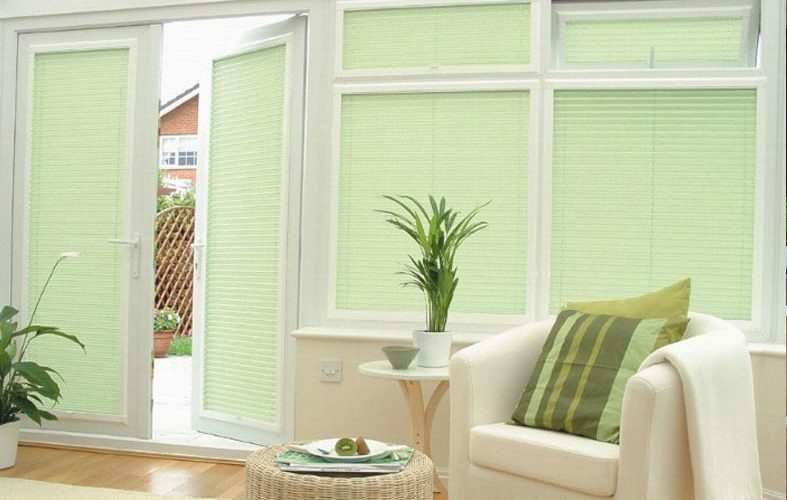 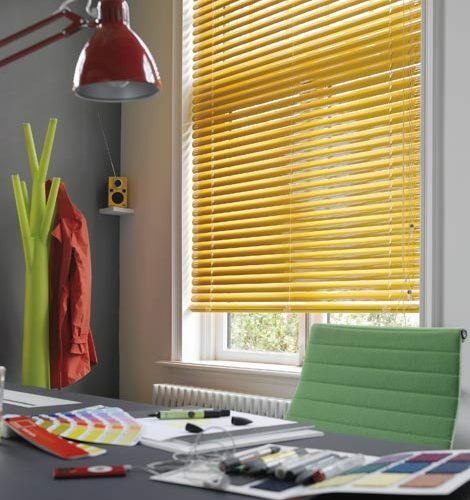 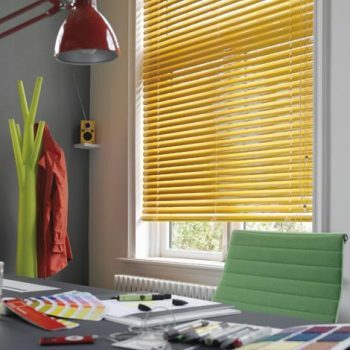 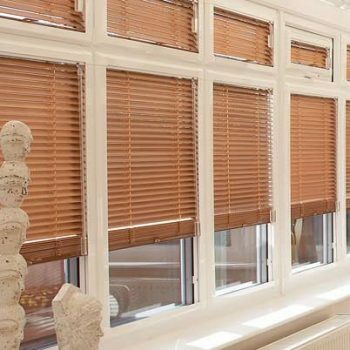 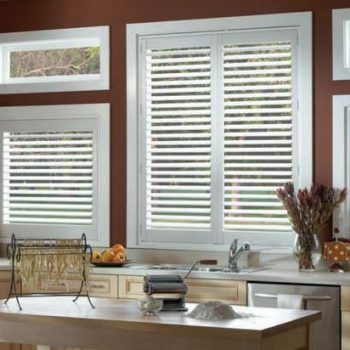 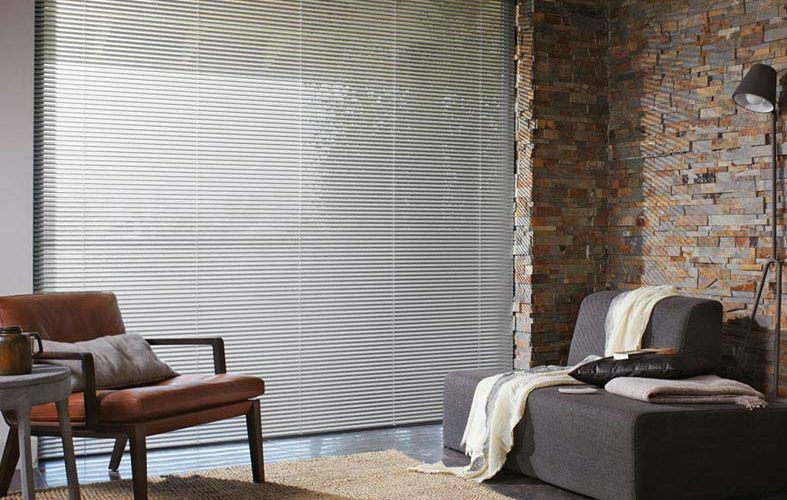 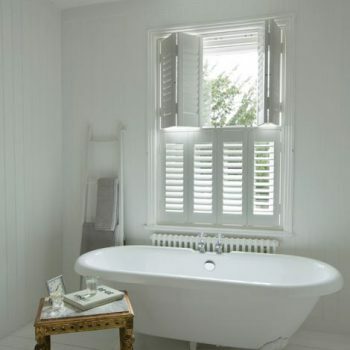 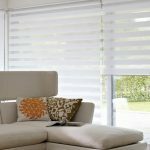 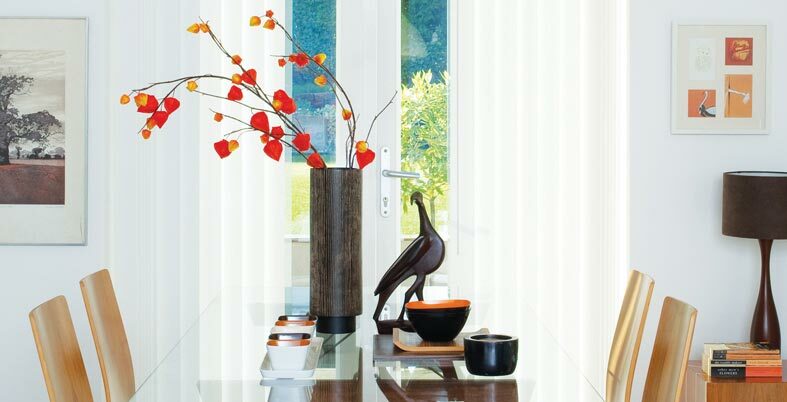 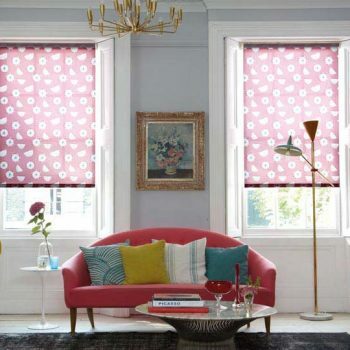 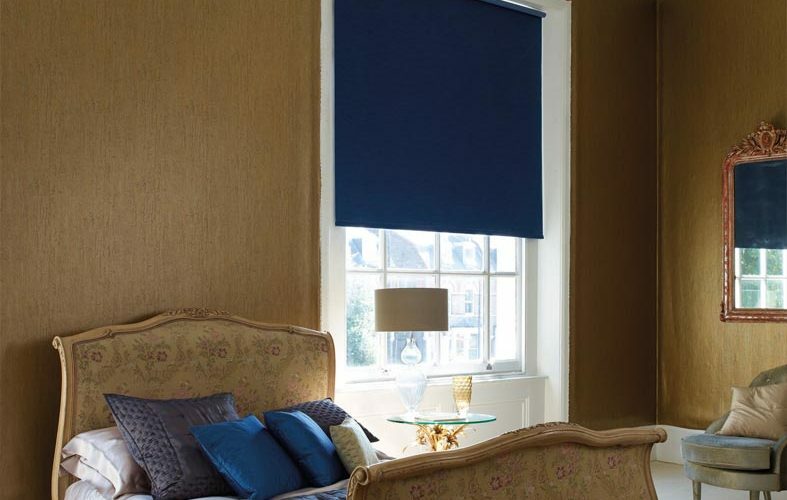 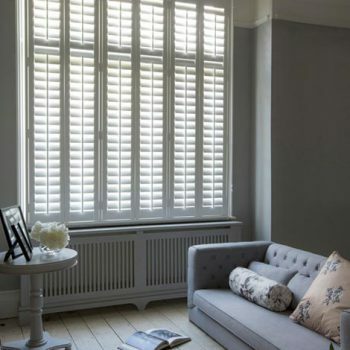 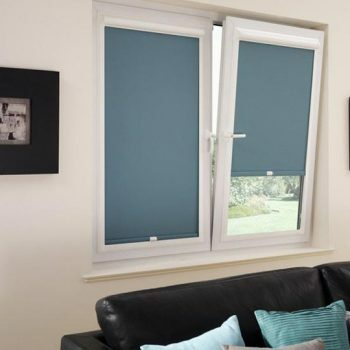 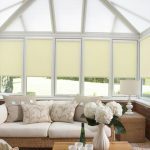 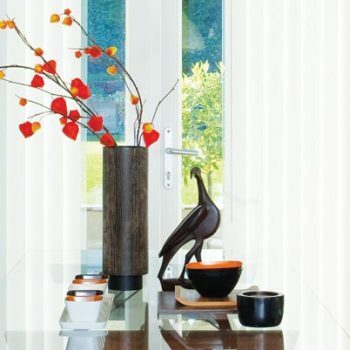 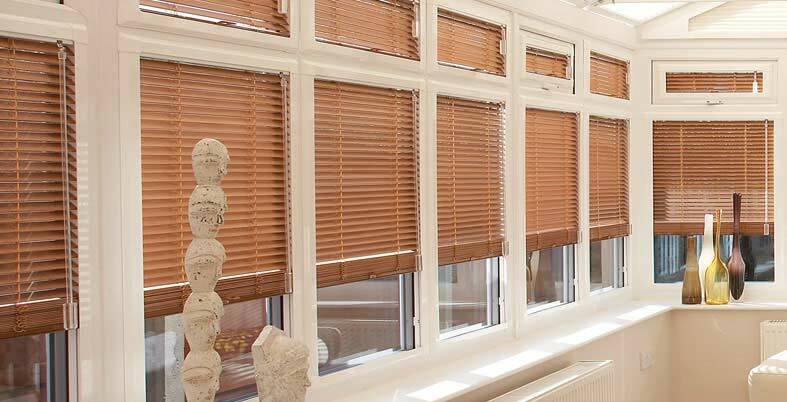 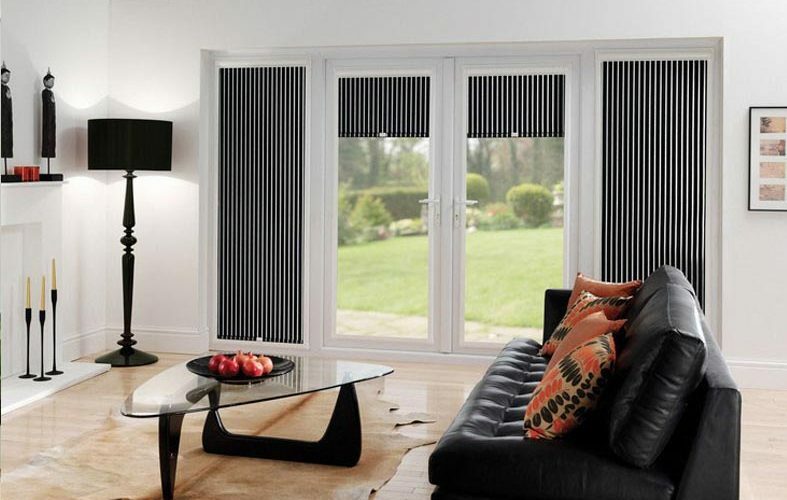 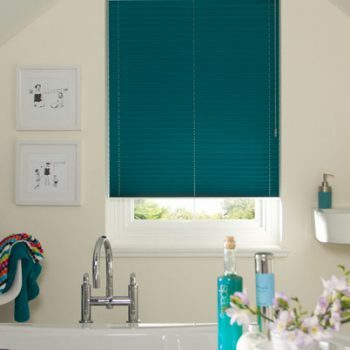 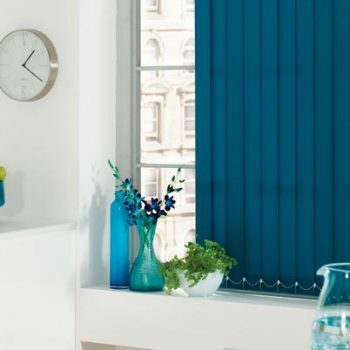 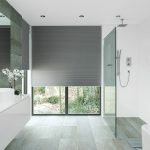 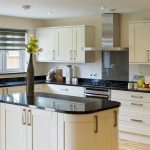 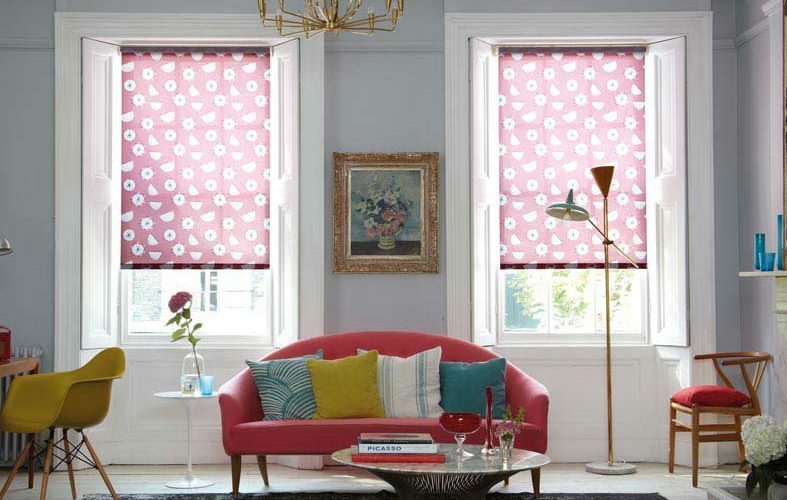 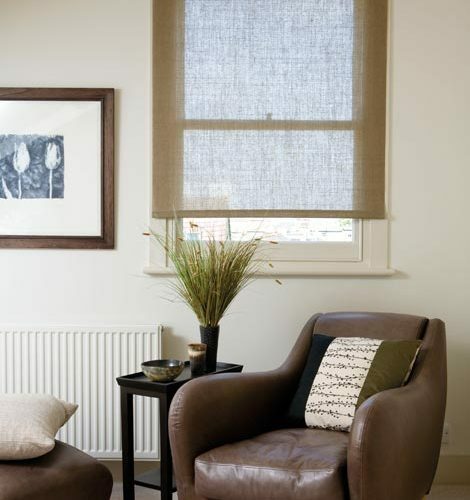 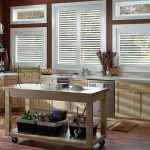 Whether you want Roman blinds or PVC shutters, we have everything you could need and we will provide it in an efficient, professional and quality manner. 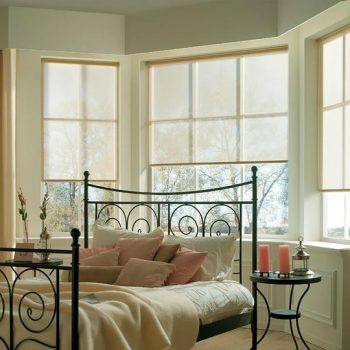 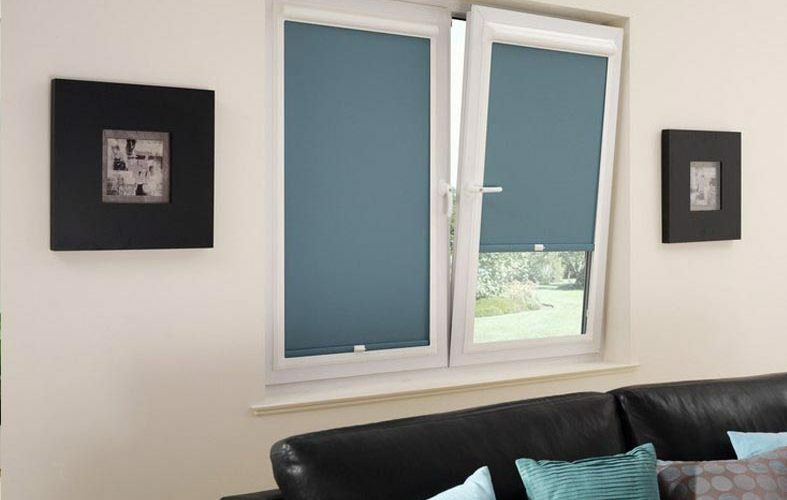 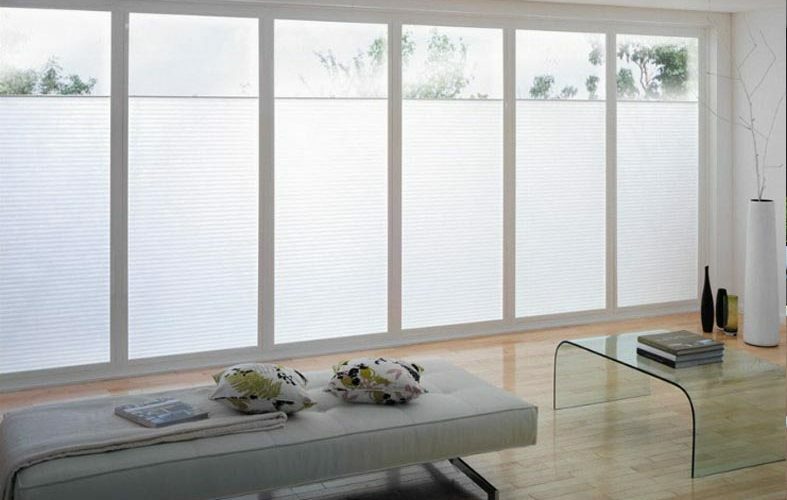 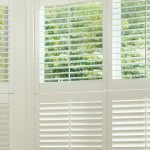 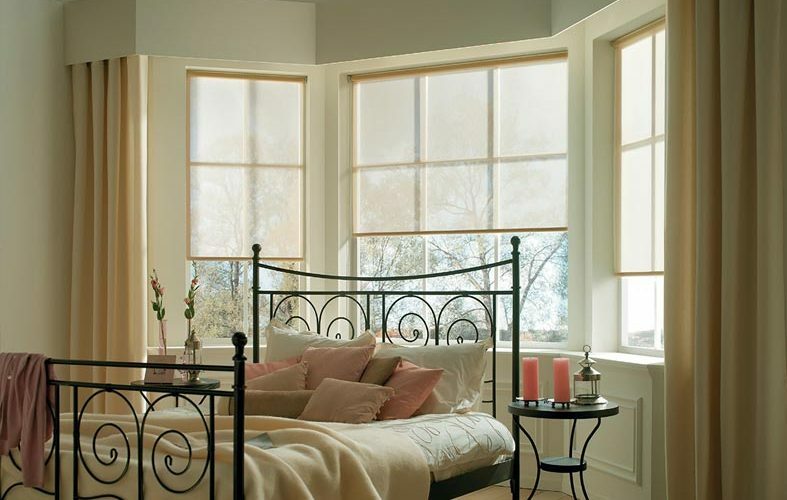 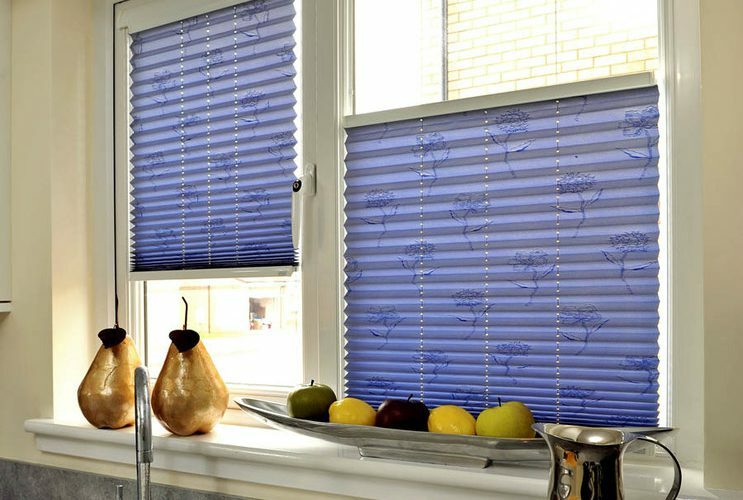 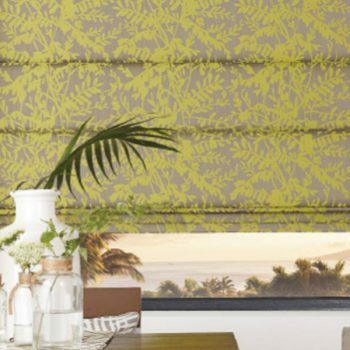 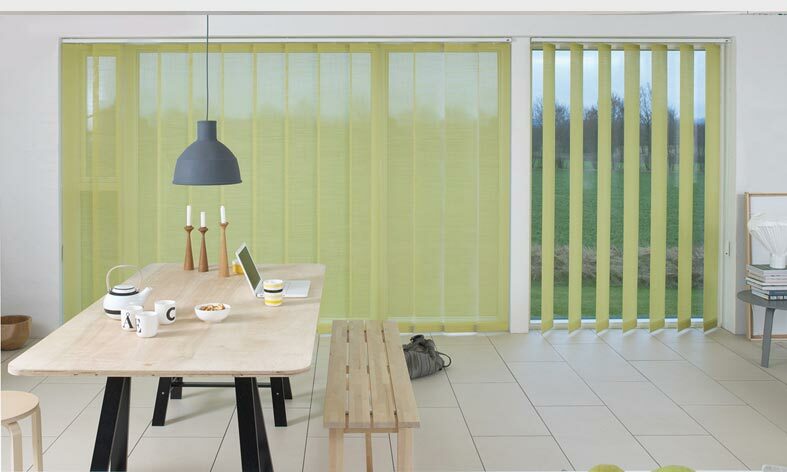 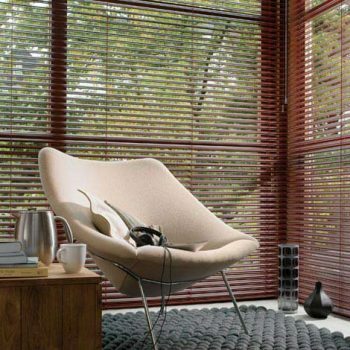 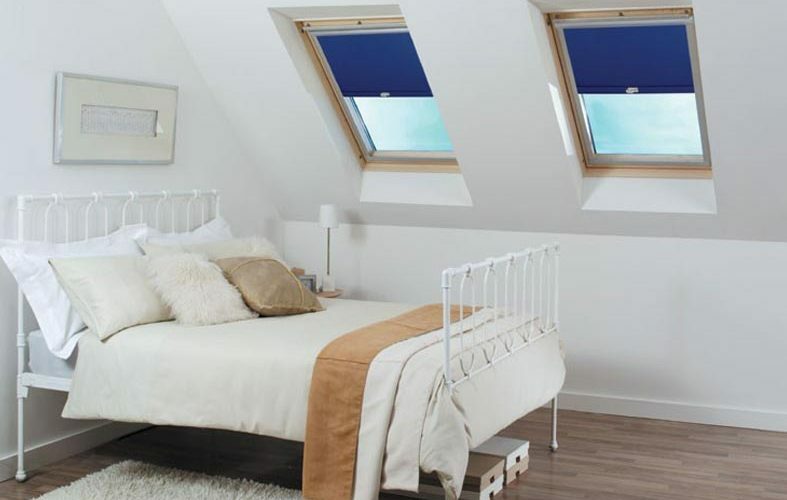 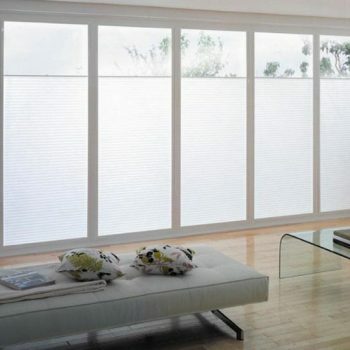 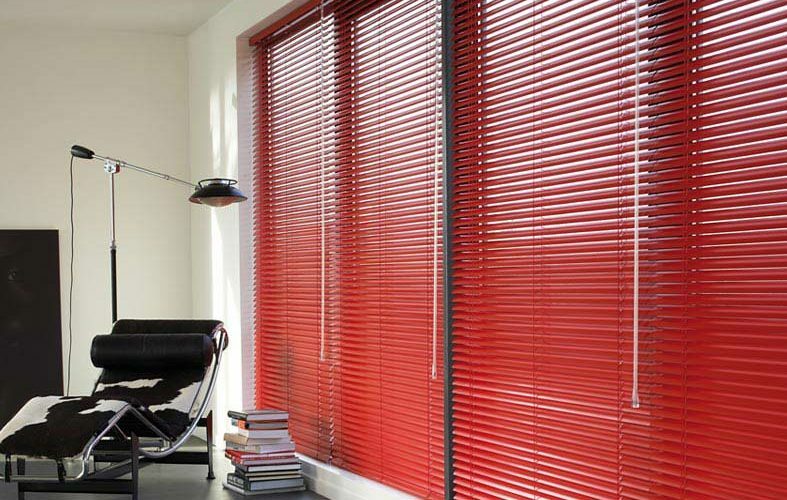 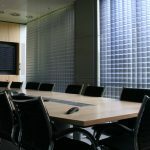 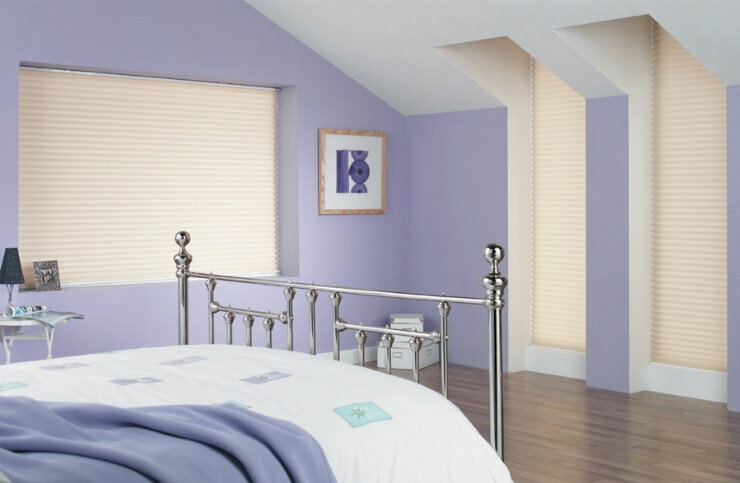 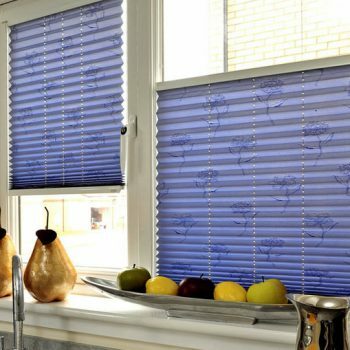 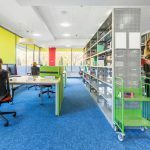 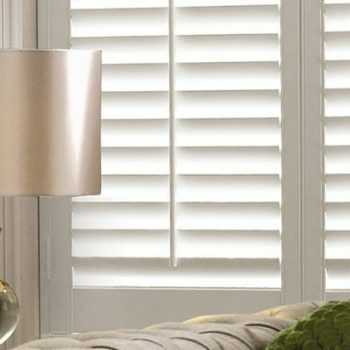 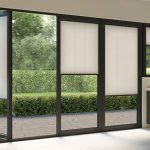 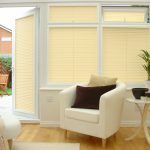 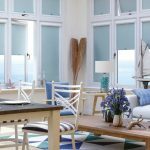 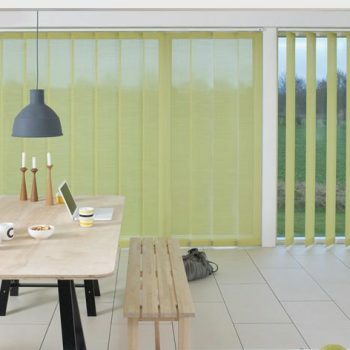 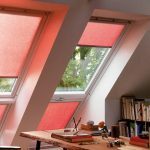 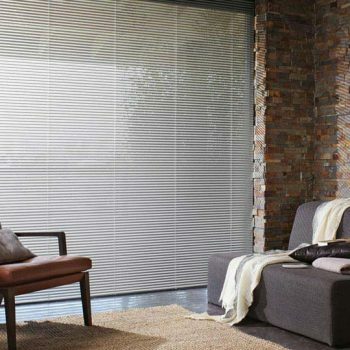 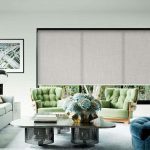 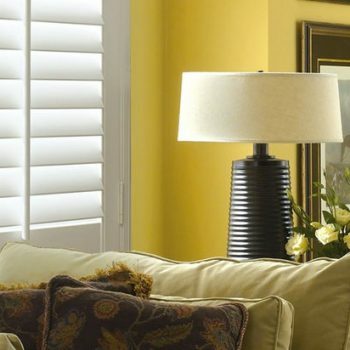 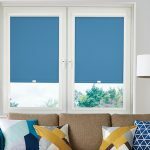 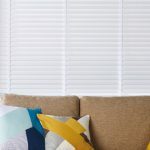 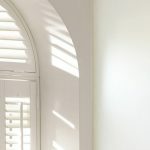 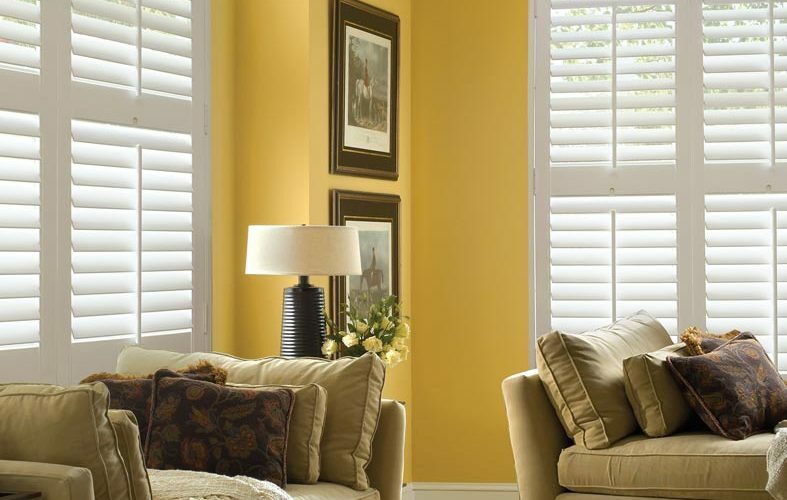 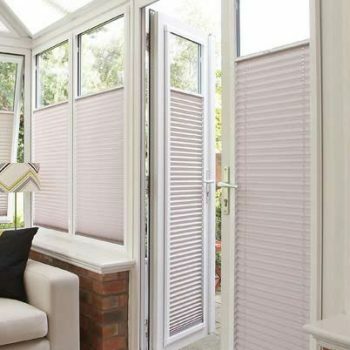 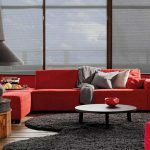 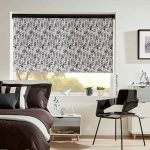 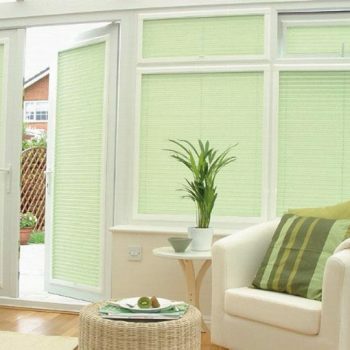 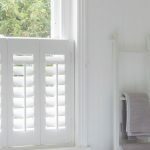 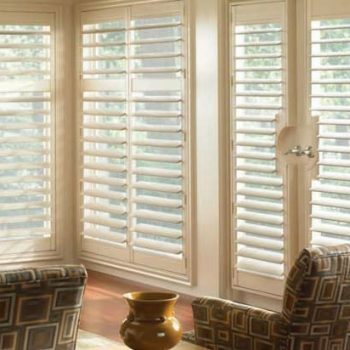 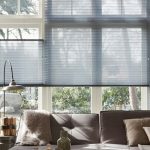 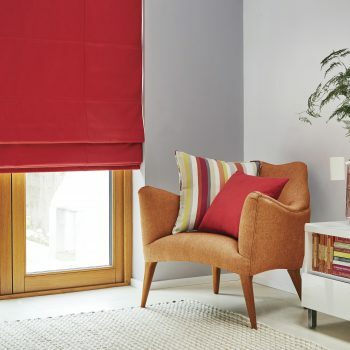 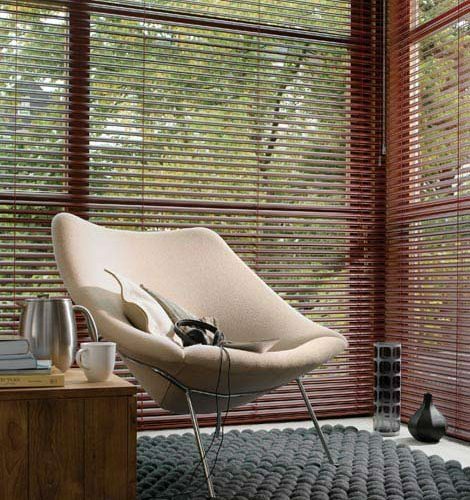 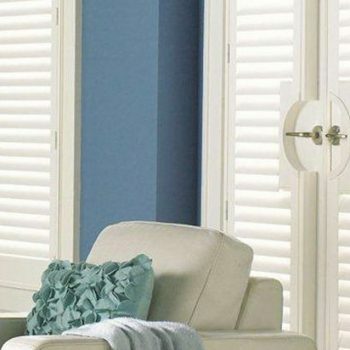 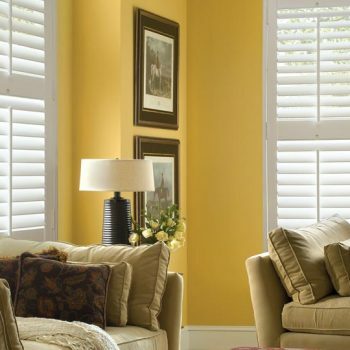 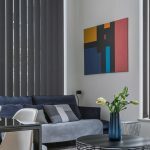 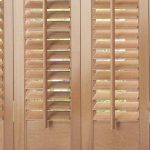 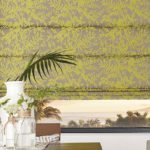 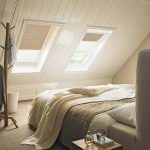 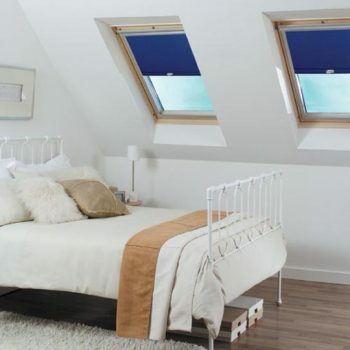 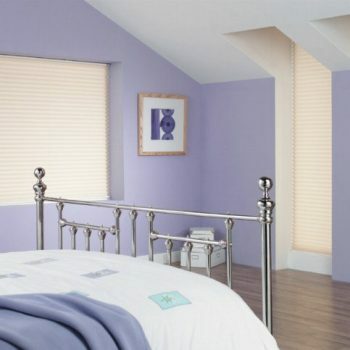 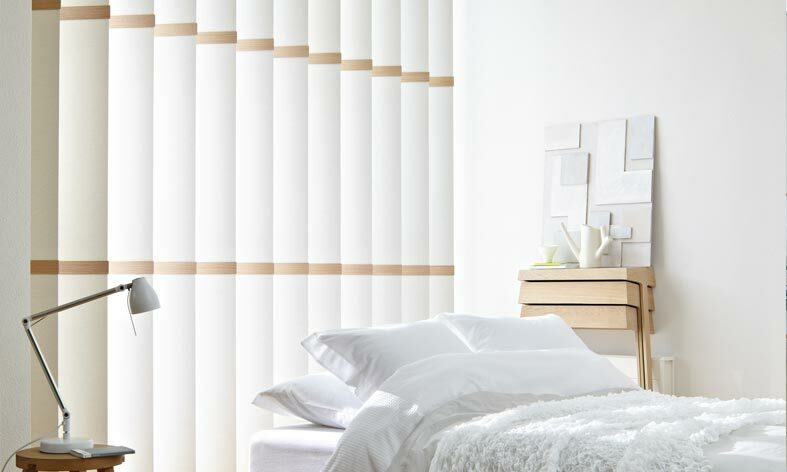 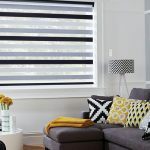 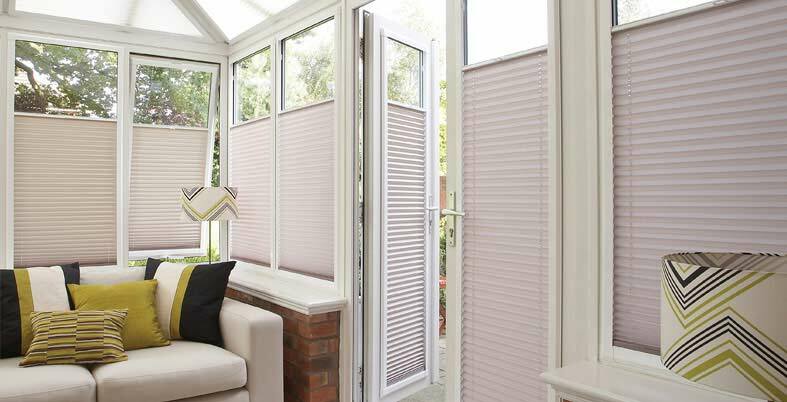 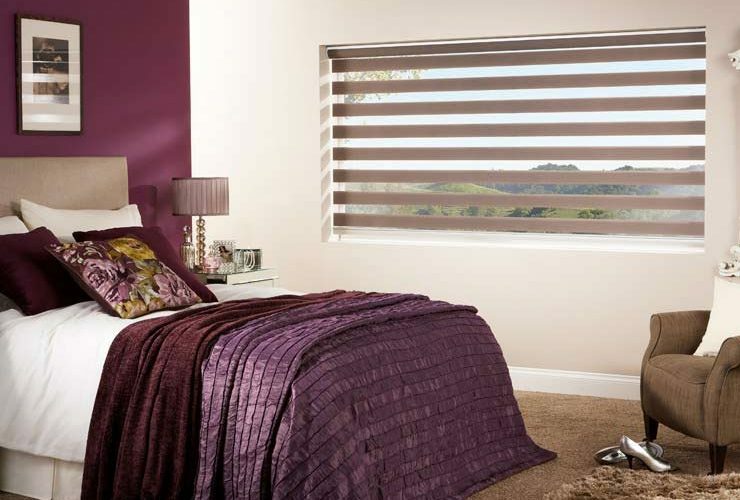 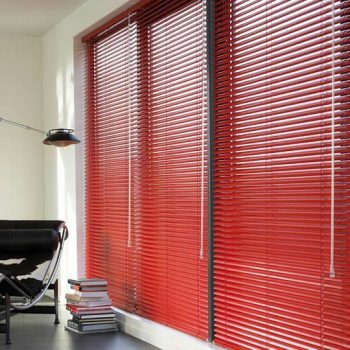 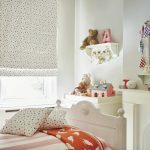 If you would like to know more about our bedroom blinds and shutters in the Gateshead and Newcastle area, get in touch with us today and we will be more than happy to help you with whatever you need.